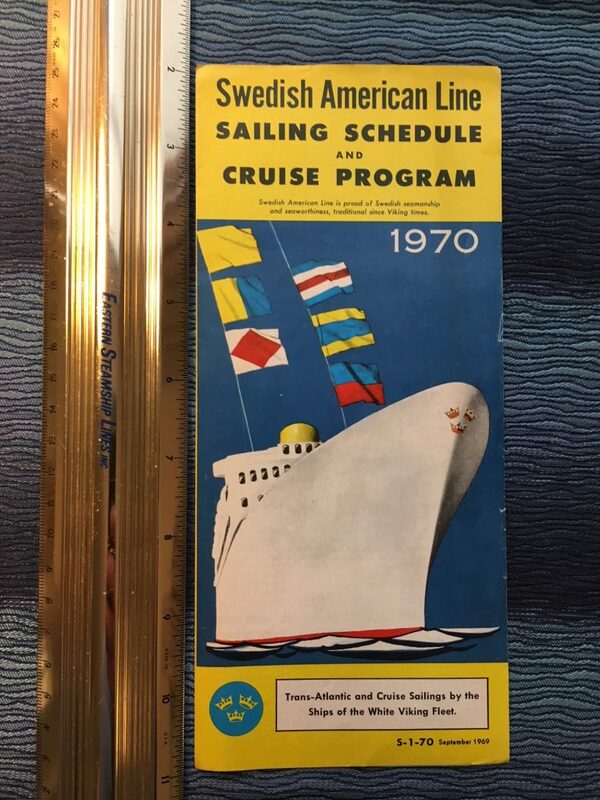 Dated September 1969 for the advance 1970 season ... great sailings and cruise flyer. Excellent condition. Lost of Transatlantic sailings are still scheduled as well as a hefty Cruise program.